Forget plain old cupcakes. 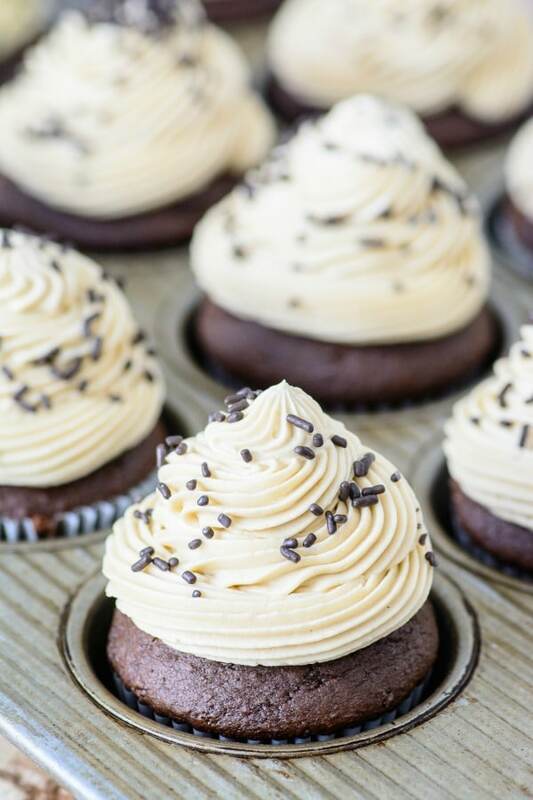 Take your dessert game to the next level with this Chocolate Bailey’s Irish Cream Cupcakes recipe with Bailey’s Irish Cream Buttercream Frosting. 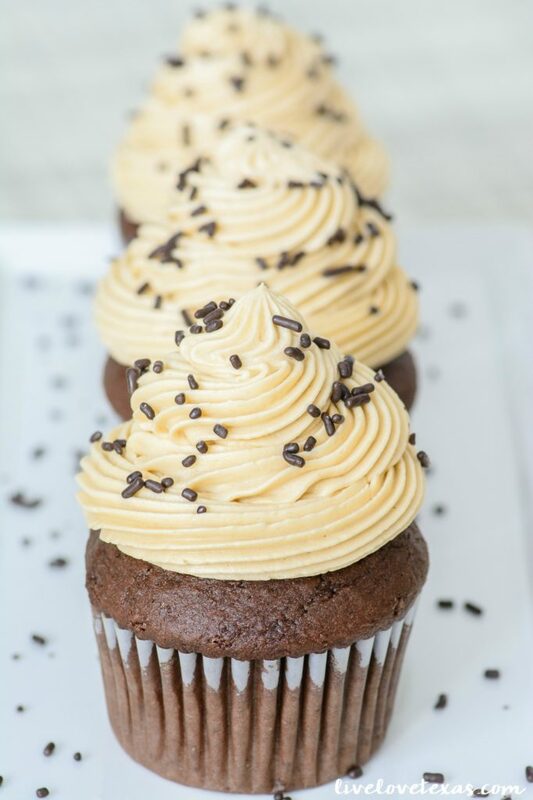 These rich chocolate cupcakes have Bailey’s Irish Cream mixed into the batter and another dash of Bailey’s is added to the perfectly balanced homemade buttercream. These cupcakes will leave an impression whether they’re for St. Patrick’s Day or another party! There’s something about adding a little booze to my dessert that makes me feel so rebellious. I don’t know if it’s bucking against the trends of not just drinking your booze, but eating them too. Or, if it’s that you can enjoy the flavor of the alcohol at any time of day without any fear of judgement or anyone being the wiser. Unless you tell them, of course. 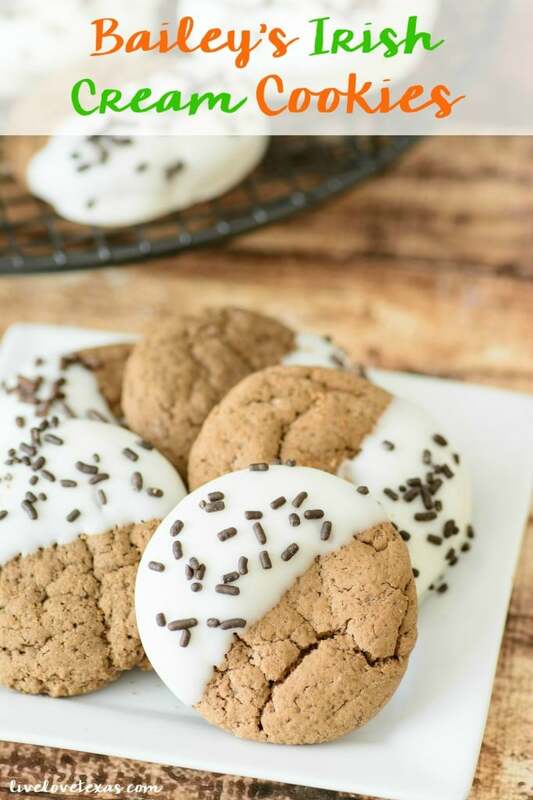 Bailey’s Irish Cream recipes are probably most often associated with St. Patrick’s Day, but there’s no reason you can’t enjoy the delicious flavor all year long by spiking your dessert! 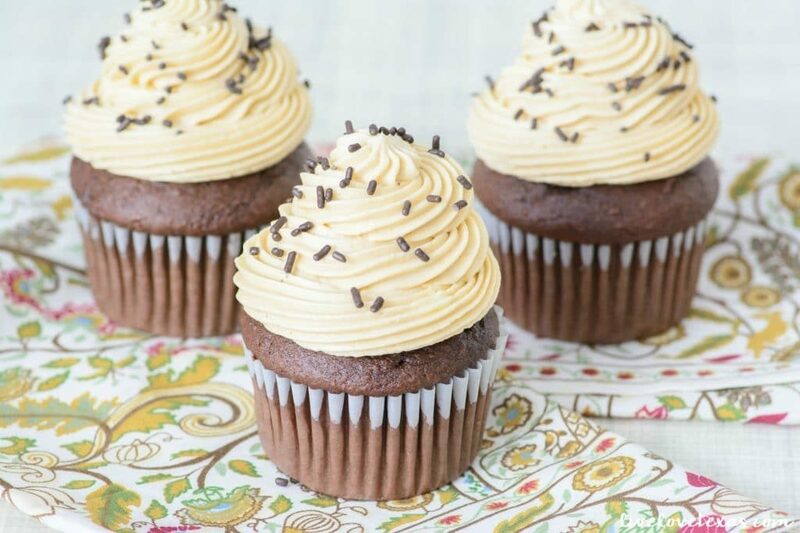 This Chocolate Bailey’s Irish Cream Cupcakes recipe with Bailey’s Irish Cream Buttercream Frosting gives you the delicious taste of Bailey’s in each and every bite. 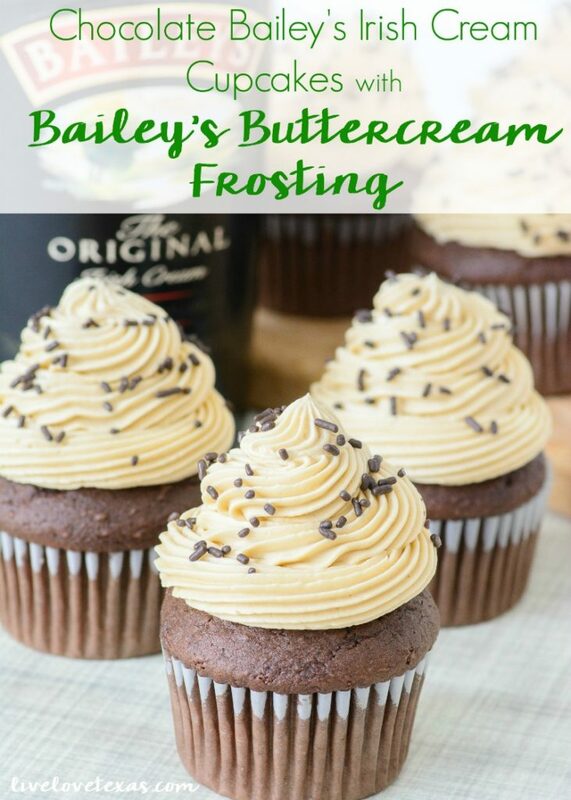 So whether you’re celebrating St. Patrick’s Day, a birthday, or a girl’s night this Chocolate Bailey’s Irish Cream Cupcakes recipe will quickly become a favorite! Forget plain old cupcakes. 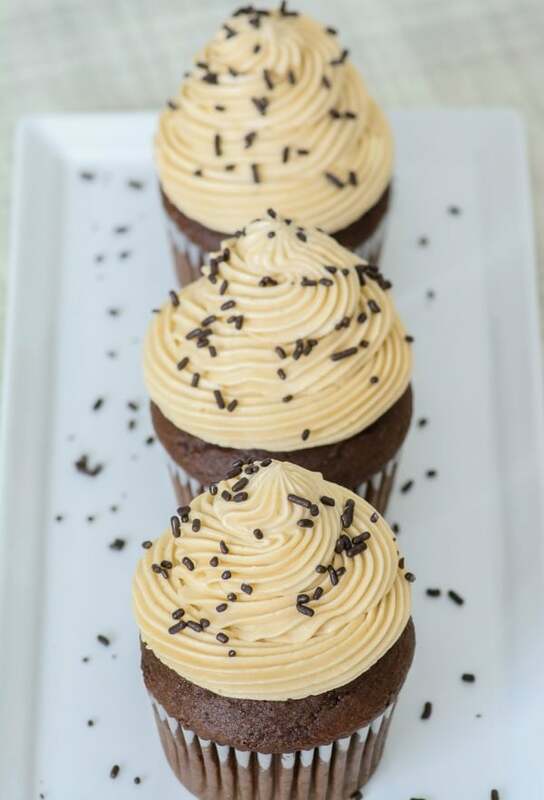 Take your dessert game to the next level with this Chocolate Bailey's Irish Cream Cupcakes recipe with Bailey's Irish Buttercream Frosting. These rich chocolate cupcakes have Bailey's Irish Cream mixed into the batter and another dash of Bailey's is added to the perfectly balanced homemade buttercream. These cupcakes will leave an impression whether they're for St. Patrick's Day or another party! Add milk, Bailey’s, oil, eggs, and vanilla to flour mixture and mix together on medium speed until well combined. Scoop 1/4 cup of batter into cupcake liners and bake for 20-25 minutes or until a toothpick inserted in the center comes out clean. Mix in 1 cup of the powdered sugar then stir in Bailey’s. 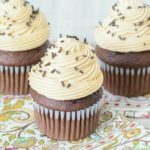 Now that you know how easy these are to make, are you ready to dig into this Chocolate Bailey’s Irish Cream Cupcakes recipe with Bailey’s Irish Cream Buttercream Frosting?! 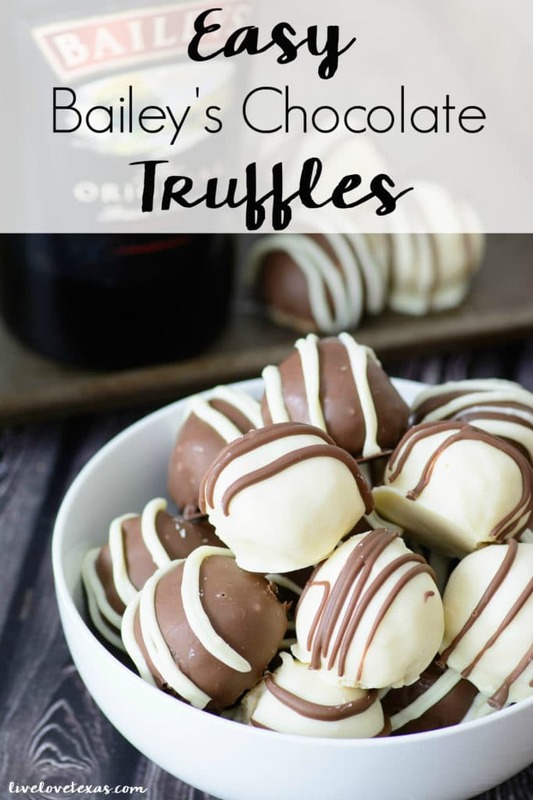 For more homemade Bailey’s Irish Cream recipes, check out these Bailey’s Irish Cream cookies and these Bailey’s Chocolate Truffles! And don’t forget to pin this Chocolate Bailey’s Cupcakes recipe so you can find it later! I found your great recipe via Wined Down Wednesday. Booze in dessert is a winner for me too! These look gorgeous, have pinned! Thanks! These look absolutely delicious! My guys love Bailey’s; I think they’d be thrilled with these cupcakes. Just in time for St. Patrick’s Day!